Instant ATT seems to be quite a popular product on Amazon.com, which grabbed our attention and made us eager to learn more about it. Although the supplement does not have a 5 out of 5 star average rating, we were pleased to see a few happy customers on the review page. 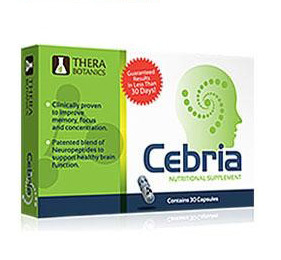 The product promises to enhance memory, improve focus, boost alertness and serve as an effective study aid. 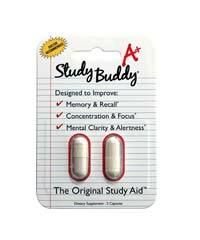 We view this product to potentially be the perfect option for students, so let’s see whether it can make it to our top 3 Study Aid picks. Instant ATT is manufactured by a company of the same name. Their official website is very detailed and well formatted, making it easy for customers to navigate through. 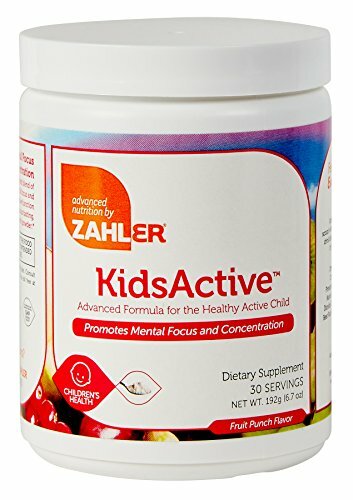 They also offer a full supplements facts label and a 100% money back guarantee, which builds reliability and gives the company a good reputation. But how does the product stand in terms of ingredients? Let’s find out. Instant ATT’s formula is listed under “proprietary blend”, which consists of a 787 mg mix of 9 different ingredients. We’ll start off with the few from the list that definitely caught our attention. 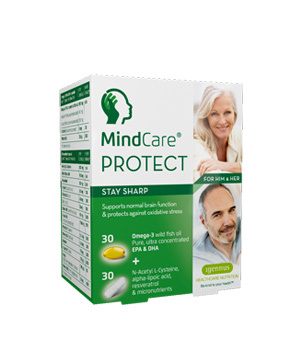 Vinpocetine is undoubtedly one of our favorites – it has been shown to increase blood flow to the brain and boost concentration levels significantly, so we are glad that Instant ATT has made the right decision of packing in some of this esteemed ingredient. 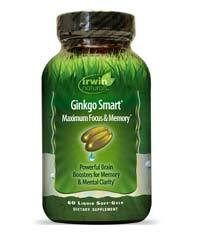 Next we have Ginkgo Biloba, which works great for most people to boost memory abilities and overall mental performance. Instant ATT’s formula also includes Huperzine-A, which not only combines well with Vinpocetine, but also works well on its own to further boost memory and provide antioxidant protection. 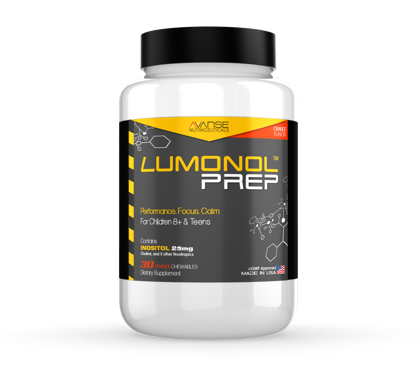 However, keep in mind that most nootropic stacks should include a choline source to help boost the effects of other ingredients and prevent any unwanted side effects. We unfortunately noticed that Instant ATT does not include choline. Additionally, please note that Instant ATT contains banned substance DMAE, which has been shown to cause cell damage when used in the long-term. We were happy to find out that two of our team members here have actually tried Instant ATT before, meaning we could simply ask them to share their experiences with the product. 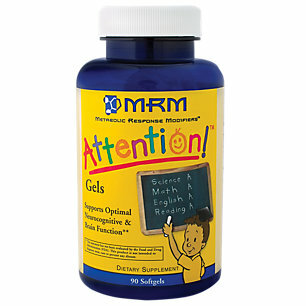 It turns out that Instant ATT works quite well to lift mental energy and improve focus. However, the effects were not long lasting and both users felt the need to increase their dose after only 5 days of use. Hmm…that says a lot about the formula’s potency! Perhaps it is necessary to cycle your use with this product to prevent any tolerance buildup, although the company has not mentioned this recommendation. “Didnt work for me it actually made me a bit moody and didnt give me any enhancing effects at all. It even gave me mild headaches. It must be different for everyone. I was excited after looking at the rating from the reviews but I think these companies somehow get people to fluff there reviews to draw in people like me.” – whitelightning on Amazon.com. Instant ATT can be purchased through their official website (instantatt.com) or Amazon.com. Either way, each bottle costs $39.95 for a 30 capsule count. 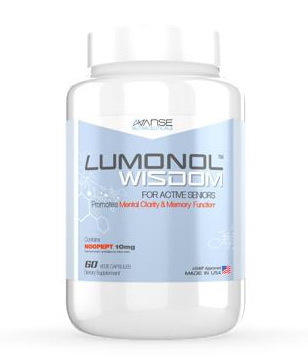 The recommended dose is 1 capsule a day, meaning the bottle will last you the entire month. While the price seems reasonable at first, we feel as though the product is not the best option when it comes to value…(and some customers seem to agree!). 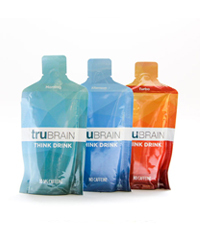 There are package deals available on their official website that would save you a bit of cash should you choose to make a purchase (3 bottles for $89.95 and 6 bottles for $179.95). 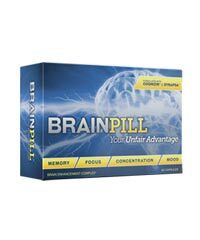 Instant ATT is a satisfactory product that can almost certainly provide you with higher mental clarity and perhaps even a reduction in fatigue. 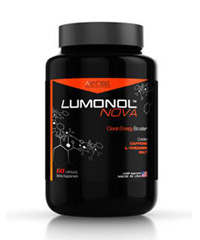 Based on our own experience with the product as well as many of the customer reviews we saw online, it is just to say that the supplement mainly works to induce focus and reduce tiredness. So essentially, Instant ATT’s formula is equivalent to that of a classic Caffeine + L-Theanine combo in terms of results, but sadly, we can’t say the same when it comes to price. 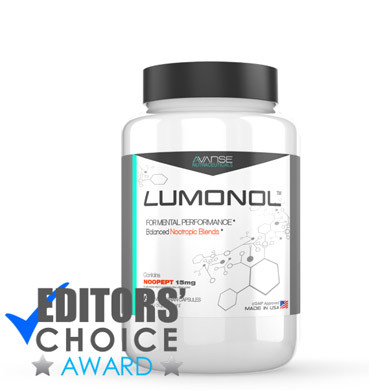 Customers that are pleased with their purchase have even mentioned the hefty price tag on the supplement, which tells that although the formula may be effective, it does not merit a high pricing option. 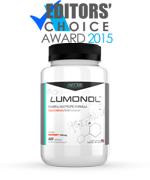 You can get the same if not better results by trying out a Caffeine + L-Theanine stack, which would provide you with a gradual energy release and an improvement in concentration.